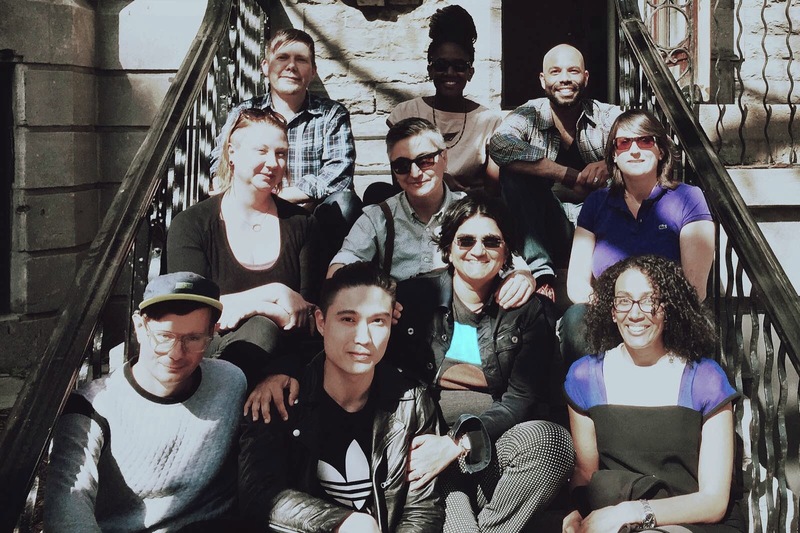 The “Queer Worldings” workshop was held at McGill University’s Institute for Gender, Sexuality, and Feminist Studies on May 1 and 2, 2015. The aim of the workshop was to take stock of developments in the field of transnational queer studies, an increasingly visible subfield of the interdisciplinary queer studies literature. Set some 15 years after queer studies’ first major engagements with questions of transnationality and trans-urbanity, multiculturalism and diaspora, the global and the postcolonial, the workshop brought together leading and emerging scholars working on disparate geographical contexts in order to address the impact of today’s shifting geopolitical landscape on the practice of theorizing queer worlds. In particular, we aimed to examine how transnational queer studies might respond and contribute to ongoing debates about: the modes of precarity and vulnerability engendered by current forms of economic crises; the new geographies of protest that have materialized in the name of democracy and equity; the consolidation of LGBT rights as a recognizable component of late liberal politics; and the increasingly visible and violent collusion of homophobic and nationalist forces in various parts of the world. Participants included: Aren Aizura (University of Minnesota), Anjali Arondekar (University of California-Santa Cruz), Bobby Benedicto (McGill University), Nadia Ellis (University of California-Berkeley), Sofian Merabet (University of Texas-Austin), Amber Musser (University of Washington at St. Louis), Natalie Oswin (McGill University), Sima Shakhsari (Wellesley College), Eric Stanley (University of California-Riverside) and Melissa Autumn White (McGill University). Each participant was allotted a 45-minute time slot, which was divided into 20 minutes for the presentation of a paper and 25 minutes for open discussion. Papers covered the following topics: the deployment of a politics of “vulnerability” in global trans/queer organizing; sexuality in South Asia’s colonial archives; a queer reading of Manila’s dictatorship architecture; the elusiveness of the queer diasporic subject within Jamaican migrant communities in post-war Britain; the role of walking in uncovering a queer topography of Beirut; a reworking of queer and psychoanalytic theories of kinship through the lens of third world and women of colour feminist texts; the processing and administration of LGBT refugee claims in Turkey and Canada; and an alternate genealogy of black/queer US liberation movements. We also allowed much time for informal conversation over meals and coffee breaks, and dedicated some workshop time to talking about how the themes came through across all the papers. In terms of immediate next steps, we are planning one published output–a forum in a journal (tbd) that will be comprised of 2,000-word reflections on the notion of “queer worldings” by participants and additional invited respondents–and will organize panels on related themes at geography, anthropology, and area studies meetings in years to come. 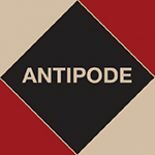 In the June 2015 Antipode, Natalie published the symposium “World, City, Queer“, featuring papers from Bobby, Martin Manalansan, Phil Hubbard and Eleanor Wilkinson, Jason Ritchie, Svati Shah, and Miguel Kanai.